Today’s Thursday, which means tomorrow is Friday, which is grocery day, therefore Thursday is “clean out the fridge” day. Got it? Good. I know it happens, but I’m frugally trying not to throw away food. It’s a waste of money and bad on the environment and so on. However, I have noticed that I am much more creative with things I have and recipes, such as this one, come about on a whim. I had leftover egg roll wrappers that I used to make these (amazing!). Next to those in the drawer, a nice big apple. An organic Pink Lady to be exact. Ahh, apple pie it is! 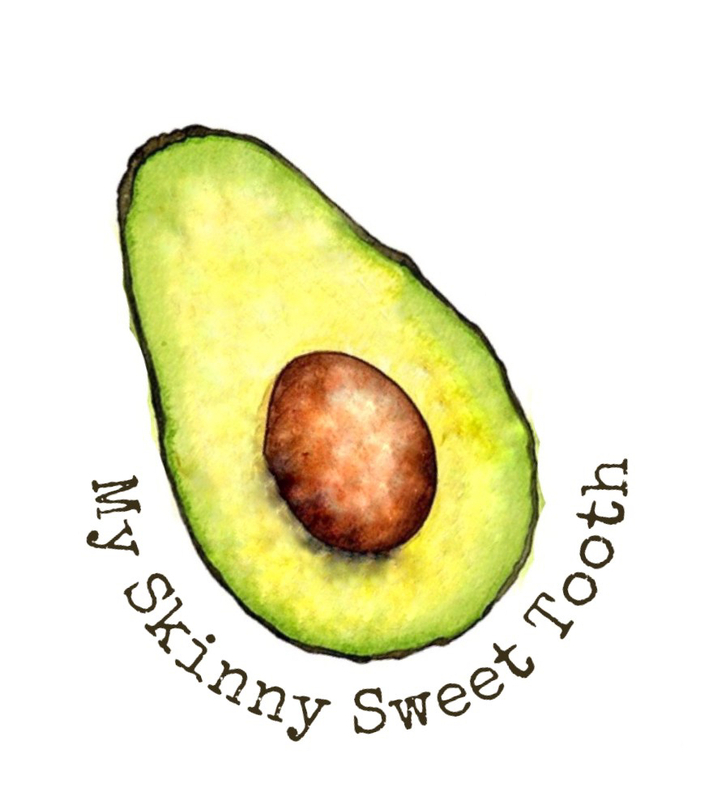 • In a tiny bowl, mix together brown sugar and cinnamon. 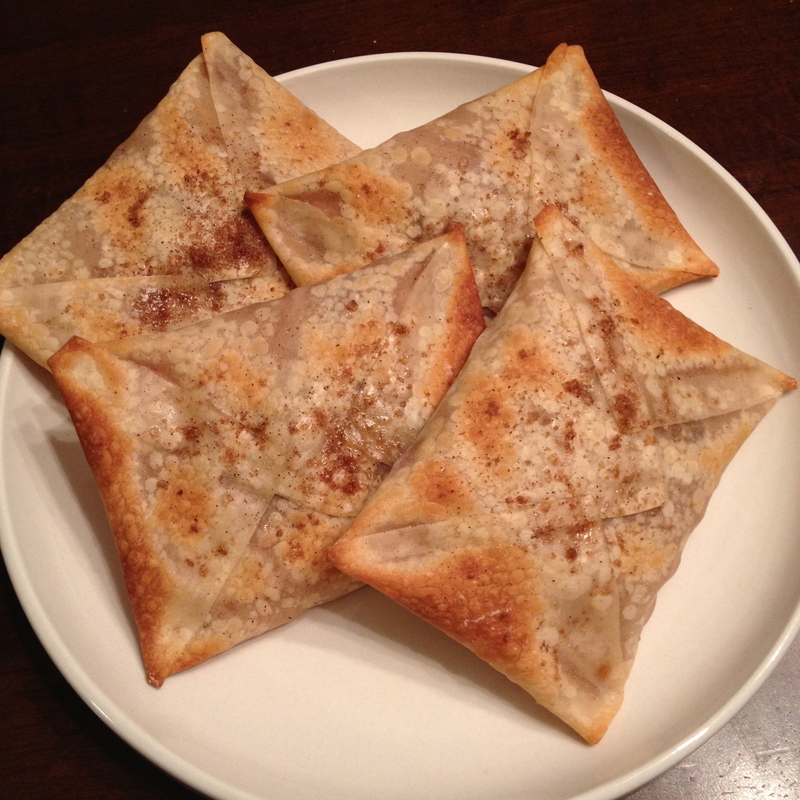 • Place an egg roll wrapper in a diamond shape and lay 5-9 slices of the apple (slightly overlapping) in the center. • Sprinkle 1t of the brown sugar/cinnamon mixture over the apples. • Wet the sides of the wrapper with water. • Bring the bottom corner up, then bring down the top corner to overlap the bottom. Seal the two together. Then, bring the right corner to the center, seal. Repeat with left side. 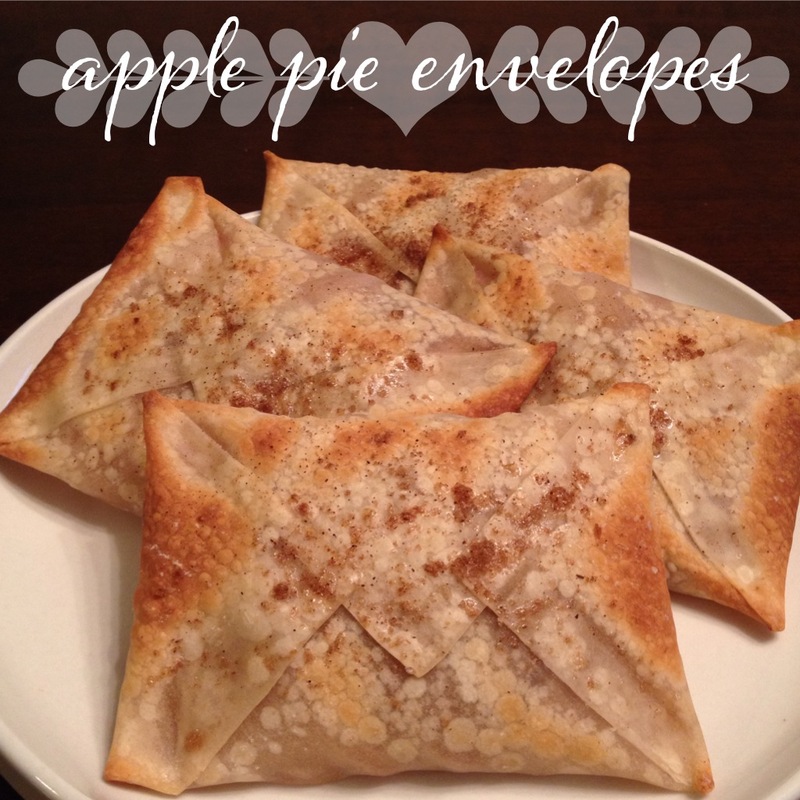 • Do this with all 4 apple pies. • Place onto a foil lined or non stick baking sheet and lightly mist with cooking spray. • Sprinkle each pie with remaining brown sugar/cinnamon. • Bake for 12-14 min and broil (with a close eye!) for 1 min. I actually get them at walmart. They are in the produce section in the cold case where they have the tofu/fruit/veggies/dressings, etc! They also have wonton wrappers 😊 hope you find them!